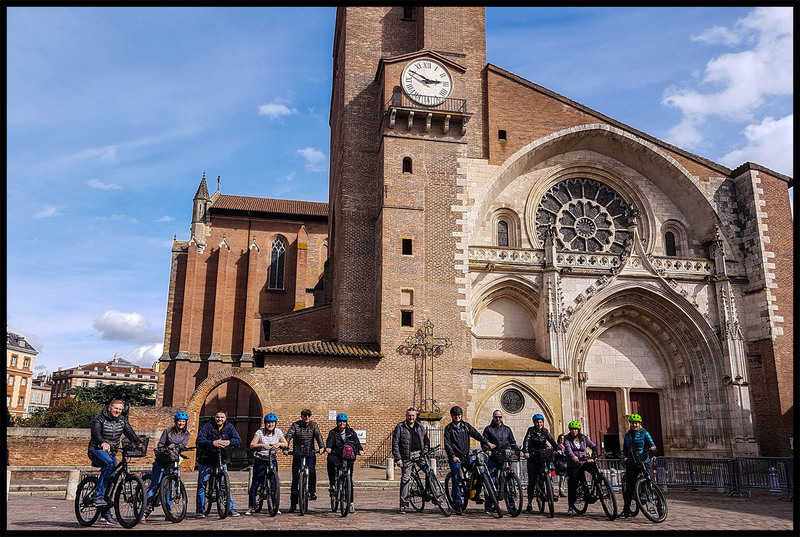 Cycle Toulouse with an experienced English-speaking local guide is the best way to get to know this fantastic city. Bike around a unique architecture made of the famouse pink bricks. 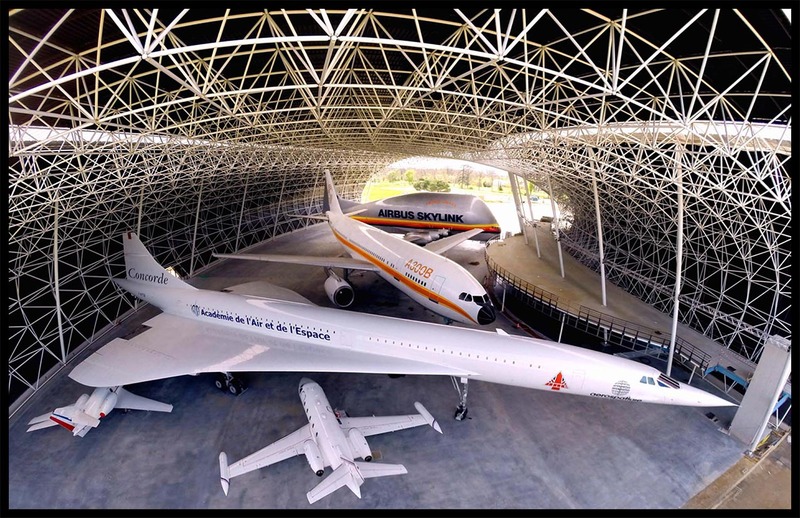 Will pass by famous museums, trendy restaurants, cozy squares and much more! Do you want to get to know the city within a few hours? Then do a guided bike tour with us and let locals show you their hometown in a fun way! 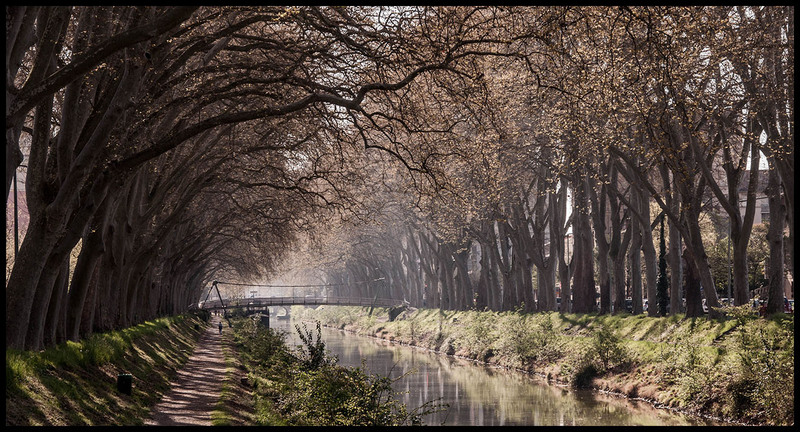 Canal du midi, banks of the Ariège river, bountiful nature, waterfalls, immersion in local flora and fauna. Village perched on its promontory, spectacular view of the Pyrenees on a clear day. This bike tour will allow you to move through protected site, mixing nature and heritage. 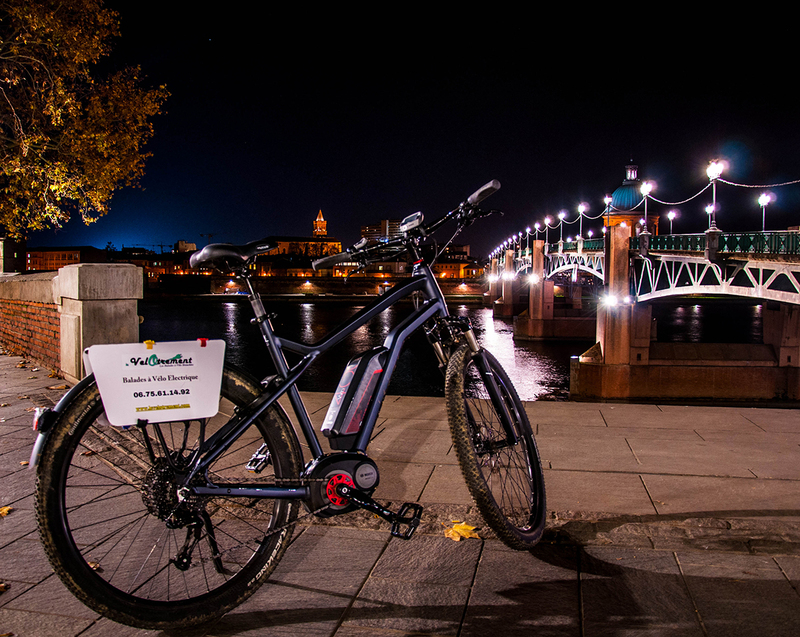 Guided by a cycling Monitor, this original Electric Bike tour of Toulouse will give your senses a real pleasure. 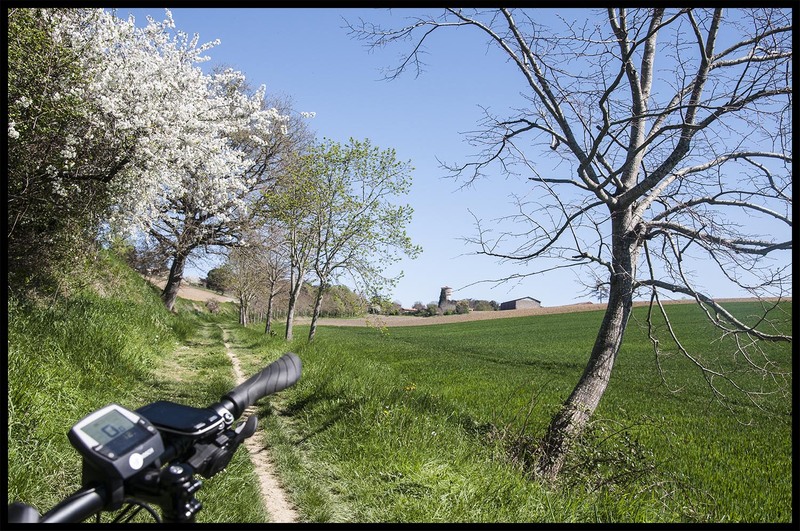 Discover Toulouse differently with hight-end ebikes and come to uncover the secret of great wines in the Occitanie region . 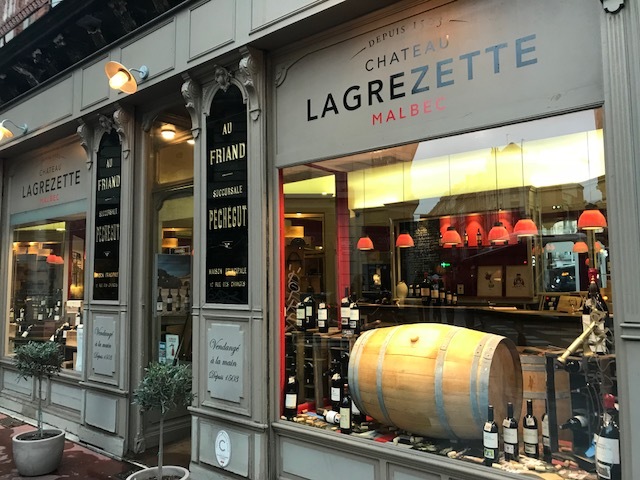 During the Tour, Lagrézette castle invite you for a personalized wine tasting. Water is the guiding thread of this Toulousain Tour, discover how the water circulation through the city’s network of canals functions, and escape on the banks of the Garonne as it takes you around the lake of Sesquières. The pastel pink of the night lights, the play of shadows and light, a unique atmosphere in which to discover the city from another angle. We provide you with a high-end electric bike .